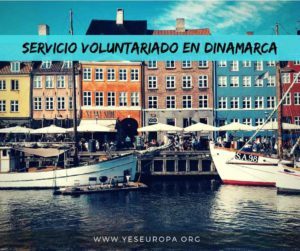 Seguimos con ofertas de voluntariado Europeo verano de 1 mes con una oferta SVE desde agosto para Francia gracias a un proyecto para ayudar al patrimonio cultural. 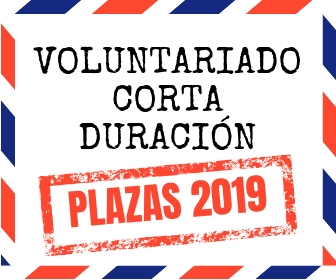 ¿Quieres ser tú el siguiente voluntari@? ¡Sigue leyendo! As always, we think that to develop tolerance between people, the best way is to meet each other. 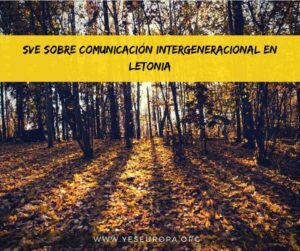 With this project we intend to make young people from foreign countries to meet each other and to meet locals. This project will give the opportunity to young people to propose and develop their own ideas, it shall give them confidence. We use heritage as a medium because it allows to create bridges between cultures, and to develop the sense of community and European citizenship. 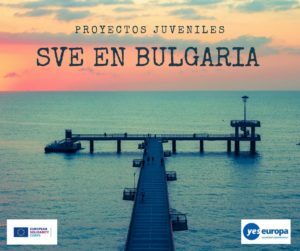 This project will involve 14 volunteers aged between 17 and 30, and from 7 countries: Germany, Estonia, Romania, Spain, Poland, Italy and France. The volunteers will arrive in Rennes on July 30th, where they will meet another team, and leave on August 31 th . From August 6 th to 27 th , Breton Team of Volunteers – Strollad Breizh will create a wooden pedestrian bridge near a wash-house, with a technician. Every day, they will split the teams to organize actions toward locals. It might be intercultural café, stand on the market, to shot a film… with different topics : the history of the built heritage, the promotion of the project, European mobility programs..
An important part of these projects is the community life. 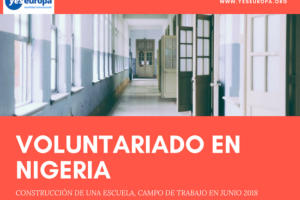 The volunteers will spend a lot of time together, at work or during their free-time. Each day, some of them will have to prepare the food for everybody. They will have to make compromise, to discover new things and put aside some others. During the work periods they might have to sleep in individual tents or in a common room. They will have to do physical work outside, share ideas and organize their free time together. They will discover local traditions and local weather! During the time spent in Rennes, they will have more free time and an individual room: time to relax! 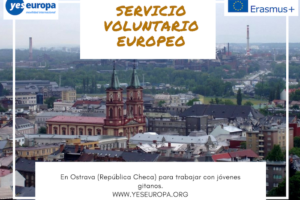 This project will involve 28 volunteers aged between 17 and 30, and from 7 countries: Estonia, Croatia, Spain, Poland, Italy, Portugal, Romania, Germany and France. 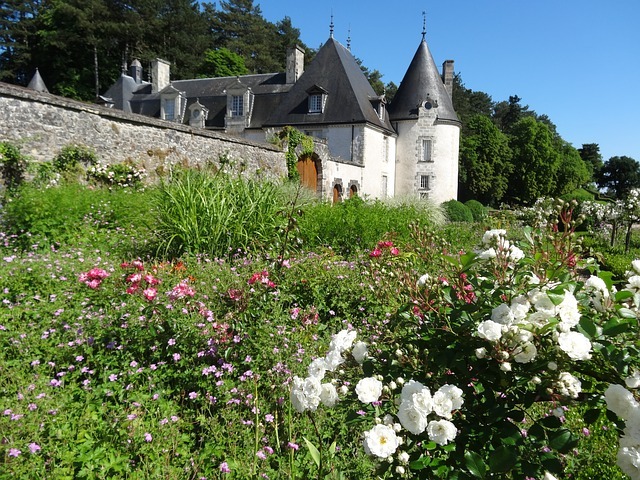 From July, 9th to 30th the Team of Volunteers for Heritage will go to Chateaugiron. With a technician they will repoint the joints of the former surrounding wall of the castle. From August 6th to 27th , they will be in Saint Thégonnec and make picketing on the wall inside the old Chapel of Sainte-Brigitte and work on the Kandi du Fer (linen’s wash-house). From July, 9th to 30th the Breton Team of Volunteers will go to Châteaubourg. With a technician they will work on the fences of a meadow for horses, and on an educational hive. From August 6th to 27th , they will create a wooden pedestrian bridge near a wash-house. To apply we still ask for a curriculum vitae, which gives a good idea about the candidate’s previous experiences. But it won’t be determining, we want to hear the reason of their application, to feel their motivation and their creativity! 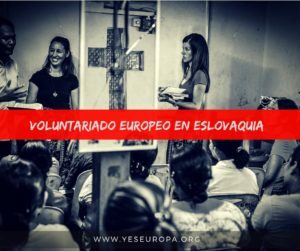 Siendo de Ecuador si puedo ser voluntaria y viajar en cualquiera de los 2 proyectos y que tramites y costos debo seguir ? hola , sólo si resides legalmente en España lo sentimos! Hola! 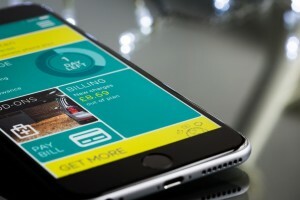 Me gustaría saber si aún es posible aplicar para el SVE de agosto ‘PROYECTO 1 – STROLLAD BREIZH’. Un saludo. necesitamos que nos envíes cuanto antes los documentos que se piden, te esperamos!